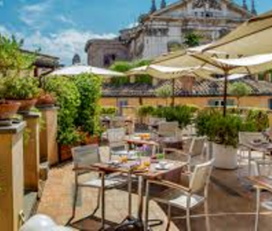 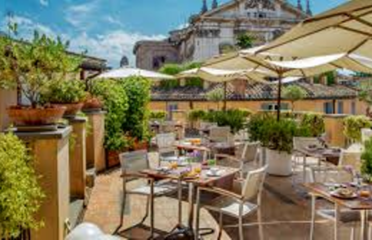 Placed in the heart of Rome, close to Piazza Navona , Grand Hotel de la Minerve is an exclusive 5 star Luxury Hotel. 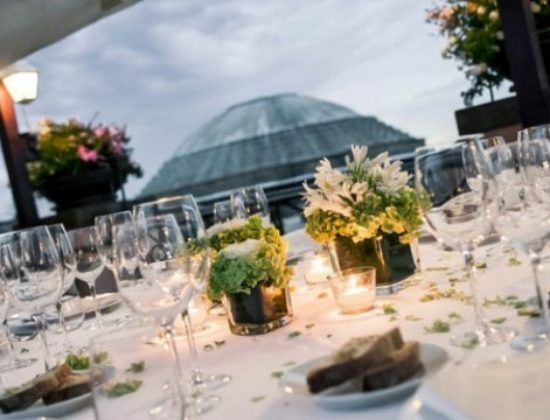 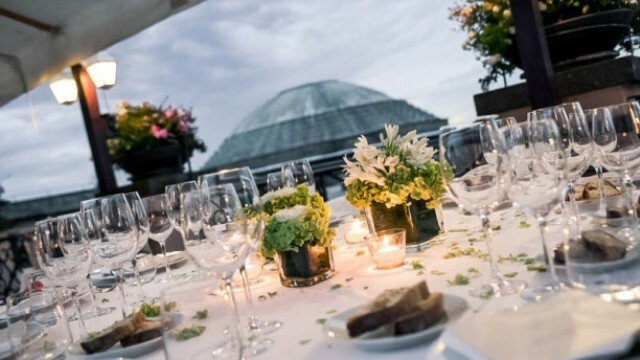 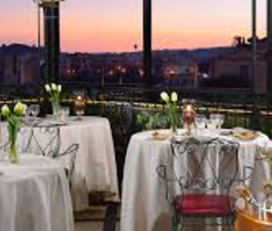 The famous terrace MInerva Roof Garden hosts a unique restaurant which grants fine emotions for the gourmets. 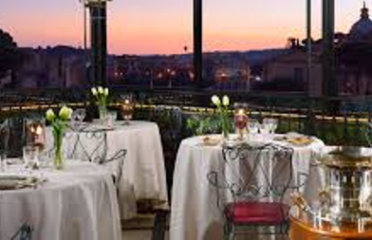 360° view of Rome and of spectacular Roman sunsets. 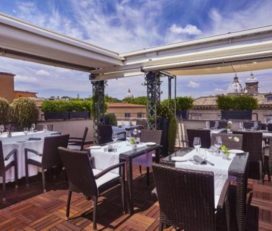 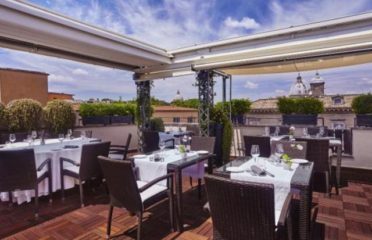 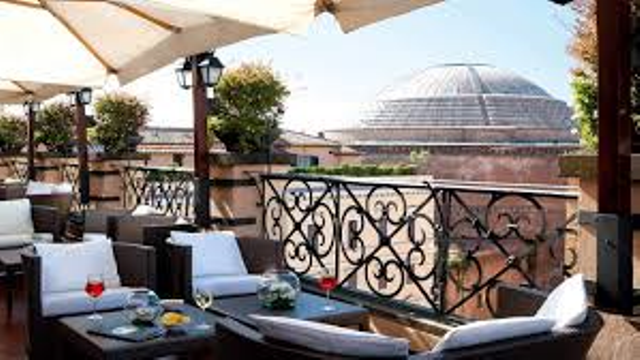 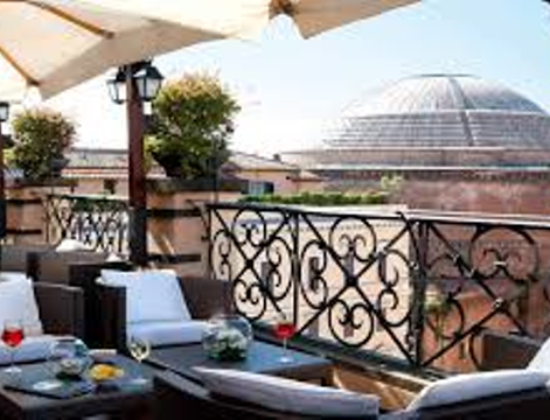 The International Jet Set considers Minerva Roof Garden as one of the most evocative places in Rome. 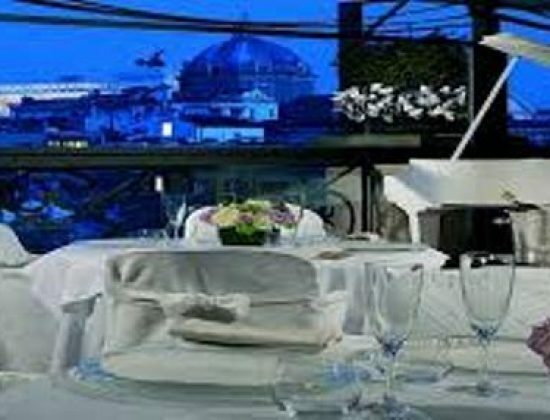 Magic and sensational, it is delighted by the creativity and excellence of the Chef Antonio Falco.